Myself, Sarah and Henry visited Medipen Labs next, building on our relationships with CBD companies and learning all about the clinical research that they have invested in. Their progress in furthering our understanding of CBD and other cannabinoids in the treatment of cancer was a pleasure to see. We have been working with the MS Society over the last few years, helping them on their journey to a better understanding of how Multiple Sclerosis patients benefit from cannabis and in Aprill this work paid off as they became the very first UK Charity to come out and publicly support changes to existing policy. 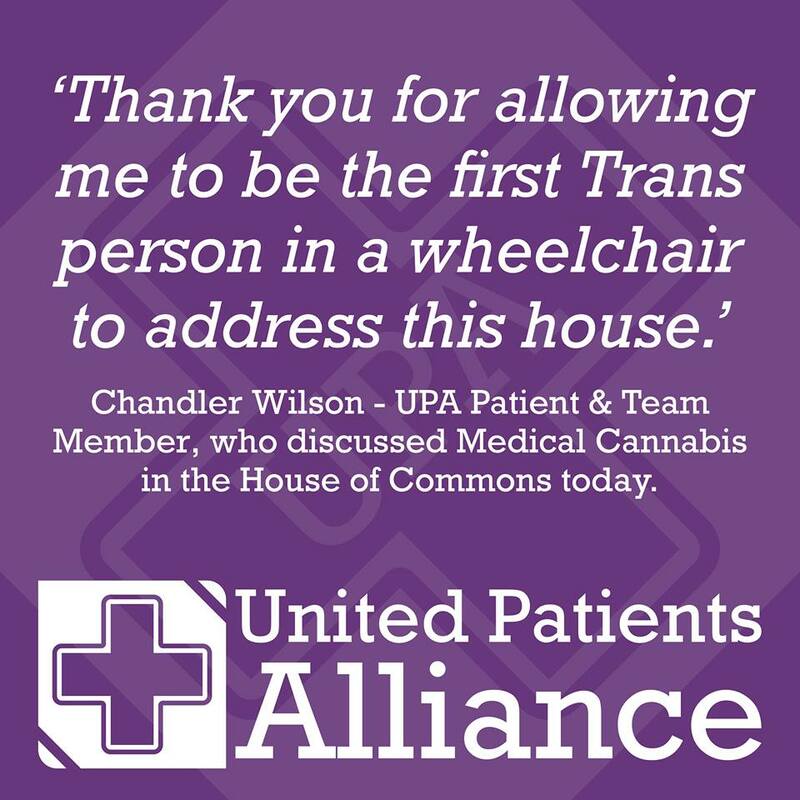 As a charity, their license depends on them acting and being see to act in line with the law, hence our need to keep this collaboration rather quiet and we really must thank them for taking the risk of stepping forwards for their medical cannabis patients. Everything we achieved in 2018 was with no funding whatsoever, utilising only the money we managed to raise through event ticket sales and a few very kind donations. Just imagine what we could achieve with more funding?